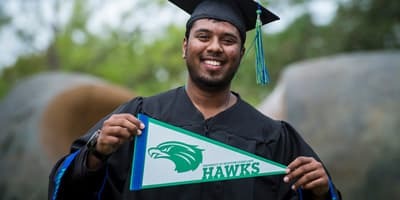 Equip yourself for career success with a degree from UHCL’s College of Business. Our 10 undergraduate and seven graduate programs help create leaders for today’s business challenges, and we believe determination and an entrepreneurial spirit will take you far. 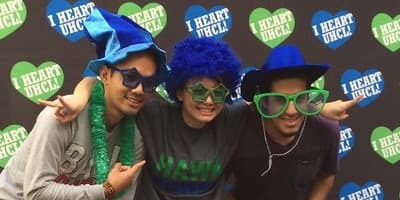 To assist in your journey, UHCL offers 33 named scholarships for business students as well as numerous other scholarships for new students and veterans. Receive individualized instruction with small classes, and benefit from diverse perspectives and flexible degree programs. With the rigorous academics and wide-ranging industry experiences you’ll receive at UHCL, you’ll be prepared to excel in any workplace. You’ll also gain the edge on your next career move after working with prestigious businesses through our local and global partnerships. Our alumni excel in fields as diverse as law, healthcare, finance and environmental management. In 2014, Ronnie Daruwala began his freshman year at a large university in Texas as a biotechnology major. He soon found out that he didn’t think he could be successful there. 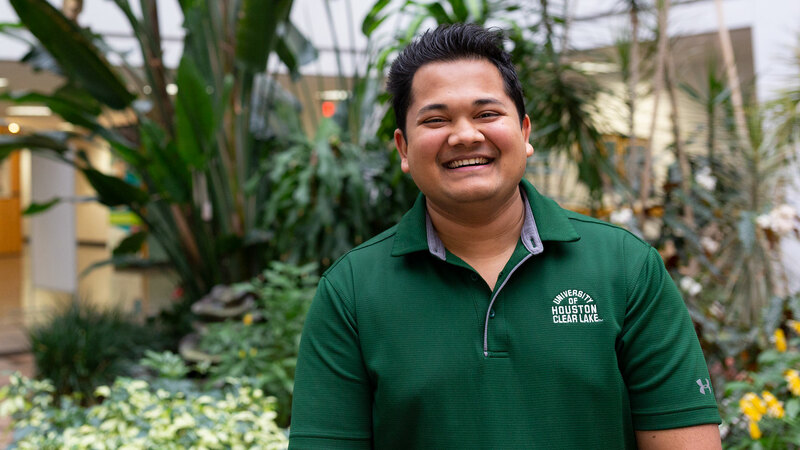 Coming from a small high school in Pasadena, Daruwala, a 26-year-old Friendswood resident, said he felt lost and began dreading going to class. After trying to make a go of it for two years, he said there were a couple of “last straw” episodes that convinced him it was time to transfer to University of Houston-Clear Lake. 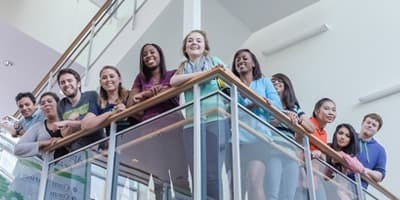 The College of Business Research Participation System is designed to enhance students’ understanding of, and appreciation for, the nature and methods of empirical research as conducted within the College of Business disciplines. Explore how faculty and students can participate. We're training tomorrow's leaders including UHCL Distinguished Alumna Evelyn Miralles,’92 BA, ’12 MBA. That means we design our curriculum to meet the needs of changing industries and a diverse workforce. Learn more about our degree offerings. There’s a big reason the College of Business at University of Houston-Clear Lake regularly receives accolades for the quality of its degree programs. It’s because of our faculty.